By the year 2020 it is estimated that 40% of the workforce will have a shared office environment as their primary workplace. The co-working office space concept is an exploding industry and has increased by over 80% in just one year. This is not only creating employment, but also creates a significant part of the GDP worldwide. Technology makes it possible, it connects the world and makes virtual communication possible. Video conferencing and even virtual cyberspace meeting rooms are the norm of today’s high tech business centers. The perfect solution for the small business, professional or even established company. Whether you are a start-up or a business who expands in other markets. The shared office space concept just makes sense. It is not only cost effective, but also gives you the freedom of flexibility while maintaining a very professional image for your company. 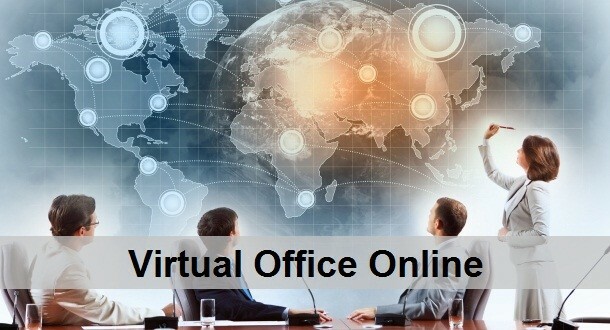 A variety of virtual office plans are at your disposal to minimize initial cost, you can just use the business centers business address to register your company and utilize the office space just as you need it. You can scale your plan up or down, depending on your needs or the performance of your business. The turnkey office space solutions make it possible for you to start working immediately, just plug in and work. Many business owners are concerned with the high cost and long term commitment, required by traditional leases. This in turn has lead the industry to adjust to the modern entrepreneurs needs. Virtual Office workers are at your disposal in the same way. The shared receptionist and phone answering staff are widely available. You may also hire virtual administrative personal to assist you with a variety of everyday task. The trend is clearly visible, virtualization is the key word to the future business world. Shared office space has come a long way in the past ten years with an exploding increase of the industry just recently. This shows clearly that even in a declining economy, new businesses and opportunities can flourish. Innovative concepts emerge when they are needed and make progress possible.